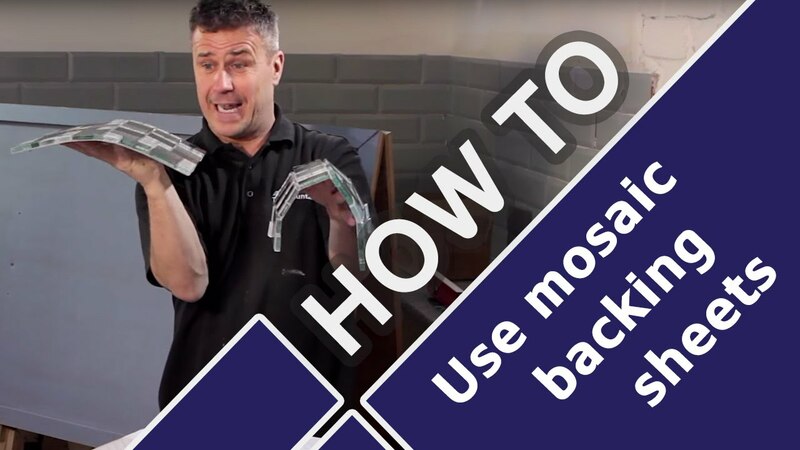 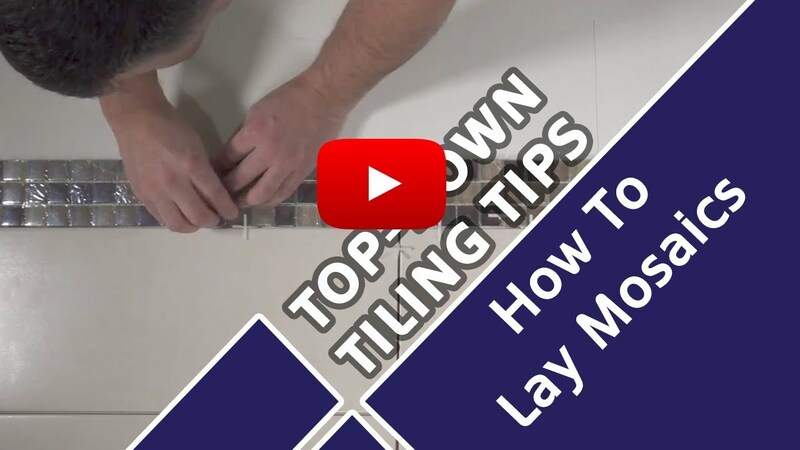 Tiling needn’t be trialling - just watch our collection of tiling trade tips videos for all manner of handy tips and easy to follow instructions for some of the most common tiling tasks. 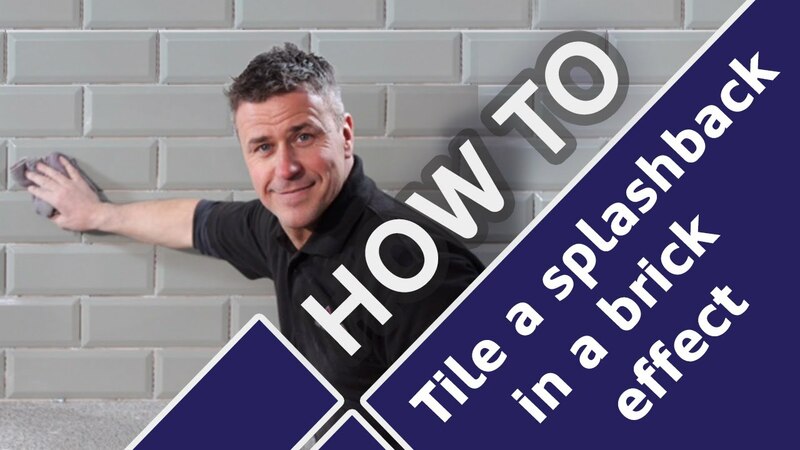 We’ve got everything covered with expert advice from TV handyman and former Big Brother winner Craig Phillips on hand to answer the top ten questions we get asked most about tiles and tiling. 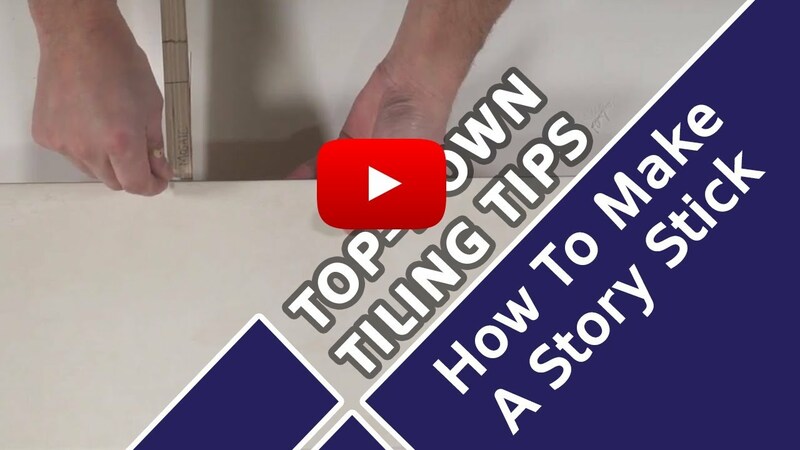 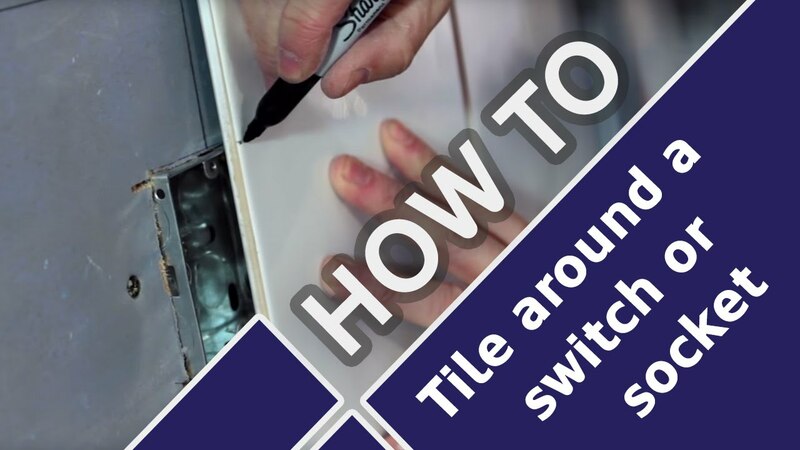 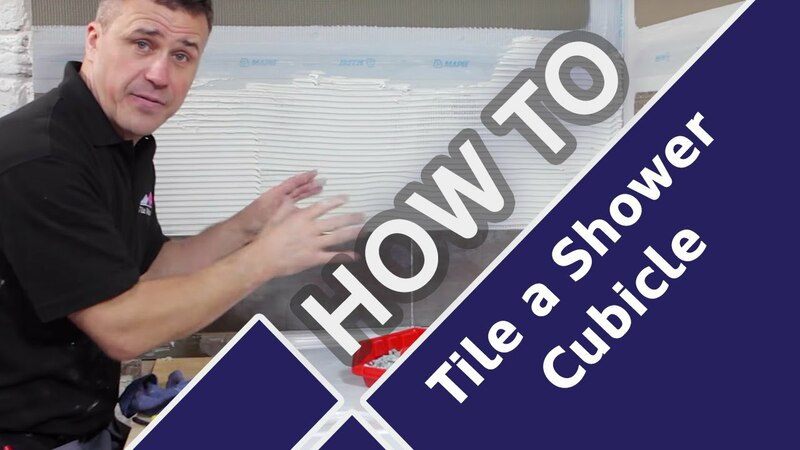 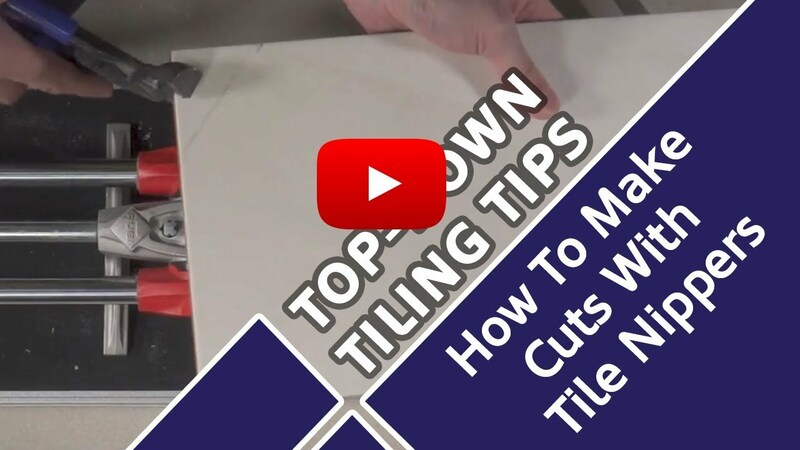 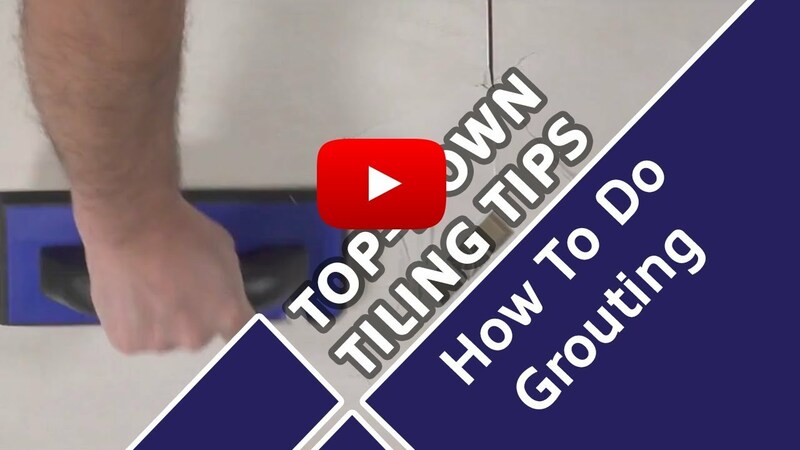 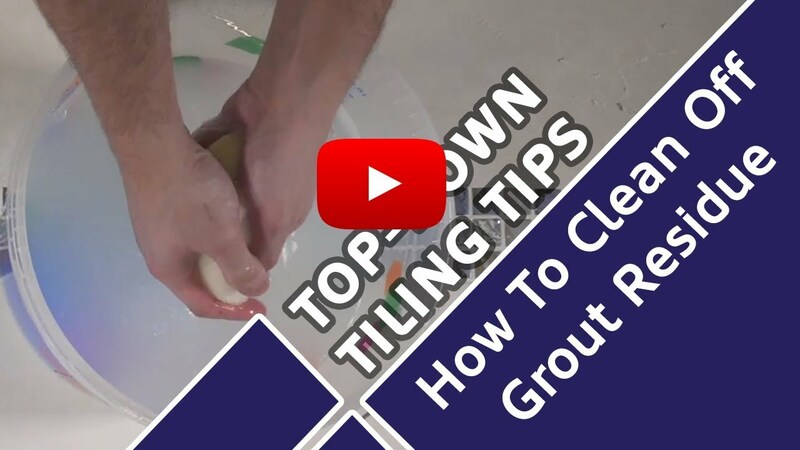 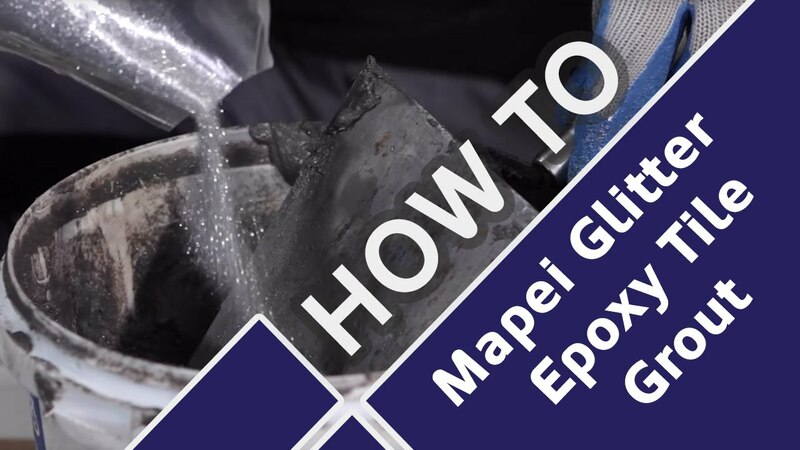 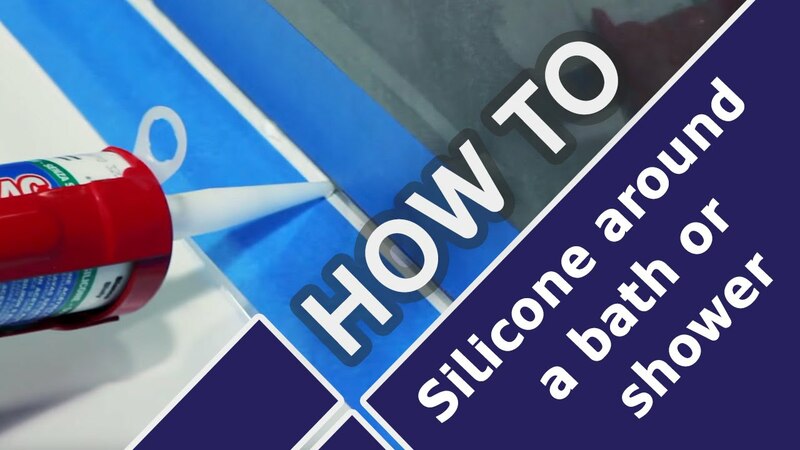 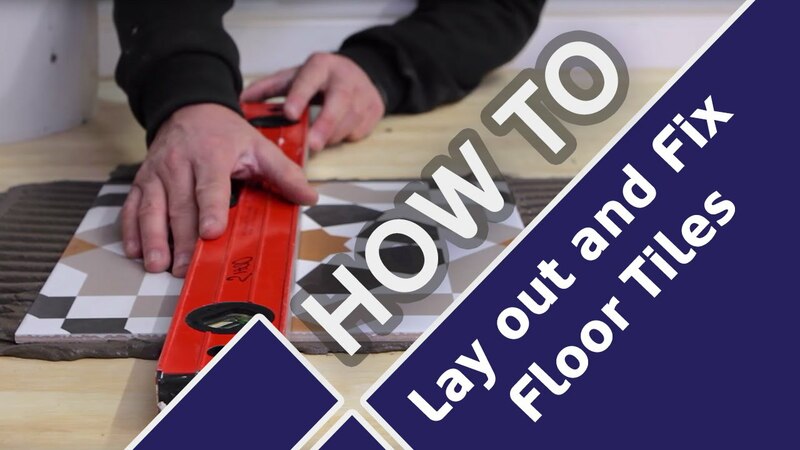 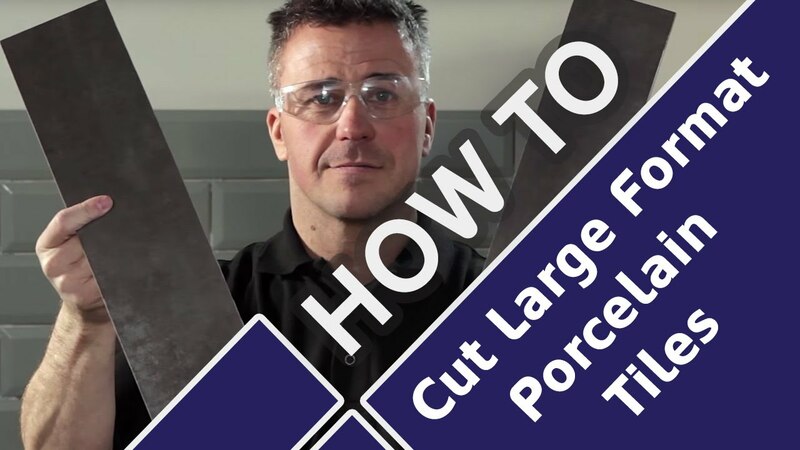 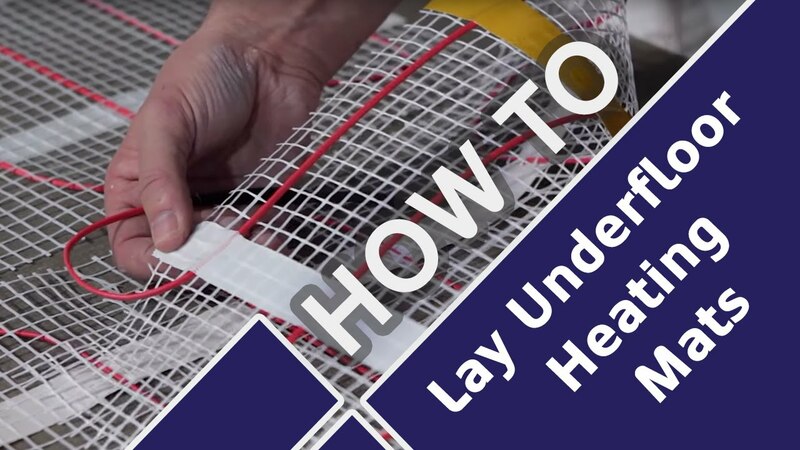 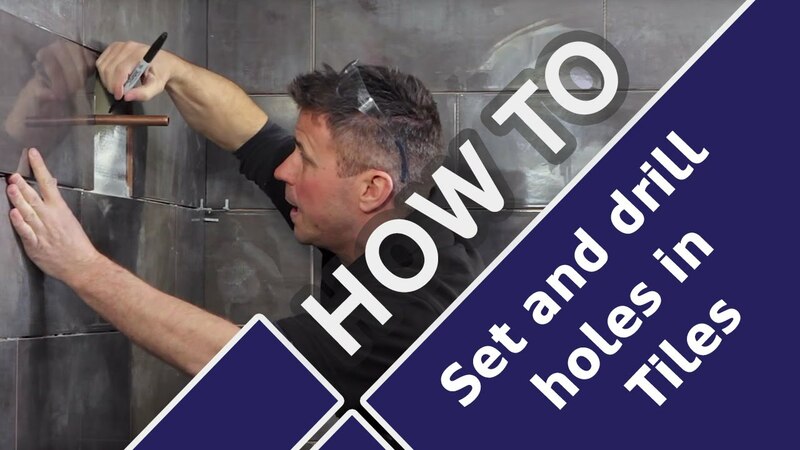 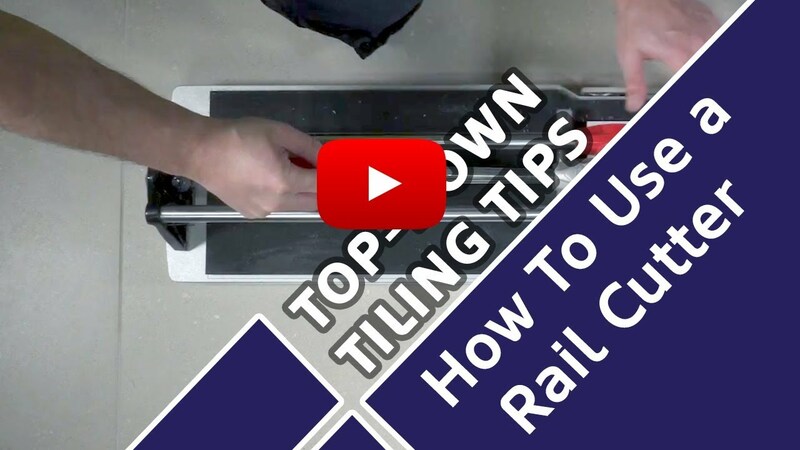 In the unlikely event that one of the UK’s leading DIY and home improvement experts can’t help you, or if you’re just looking for some step-by-step instructions that be followed on the job, then our Top Down Tiling Tips videos show you how to carry out essential tasks required during most tiling projects in a nice, bite-size manner.